Afrin (Syria) (AFP) - Turkey on Monday intensified its offensive against Kurdish militia targets in Syria as President Recep Tayyip Erdogan vowed there would be no stepping back in a campaign that has stoked concern among Ankara's allies and neighbours. 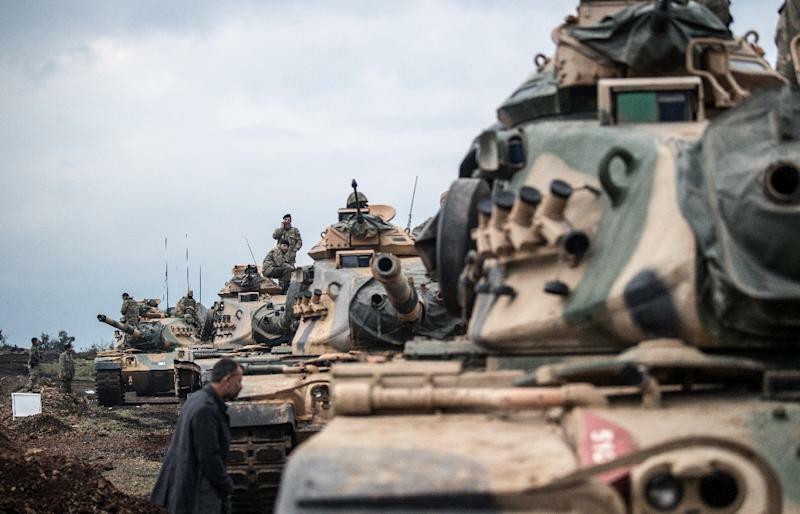 The Turkish military announced the death of its first soldier since the launch of operation "Olive Branch" on Saturday, its second major intervention in Syria's devastating seven-year civil war. 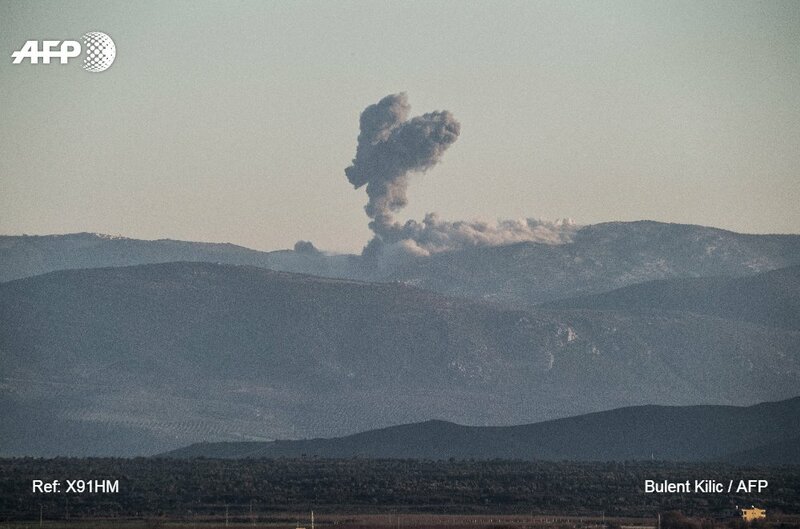 The operation, with Turkish war planes and artillery backing a major ground incursion involving Ankara-backed Syrian rebels and Turkish tanks, aims to oust the People's Protection Units (YPG) militia from its Afrin enclave. 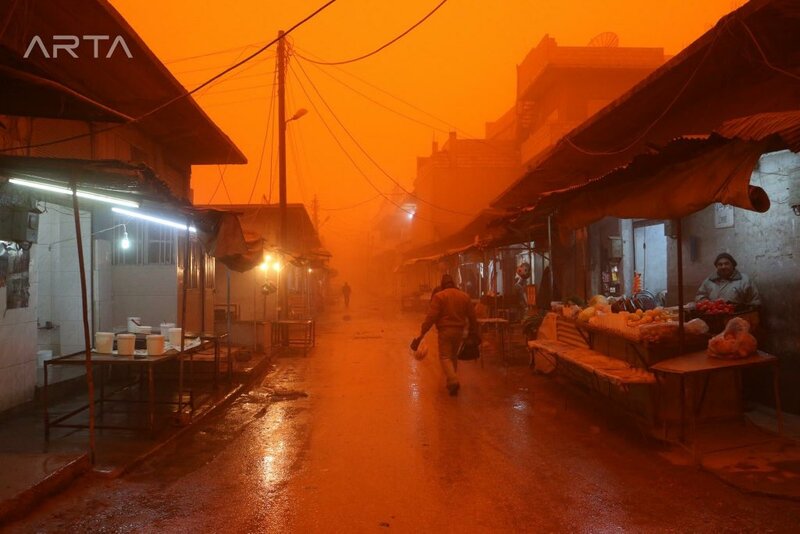 Civilians in the town of Afrin, 18 kilometres (11 miles) from the front line, stocked up on food and medicine as they readied for a potential onslaught. 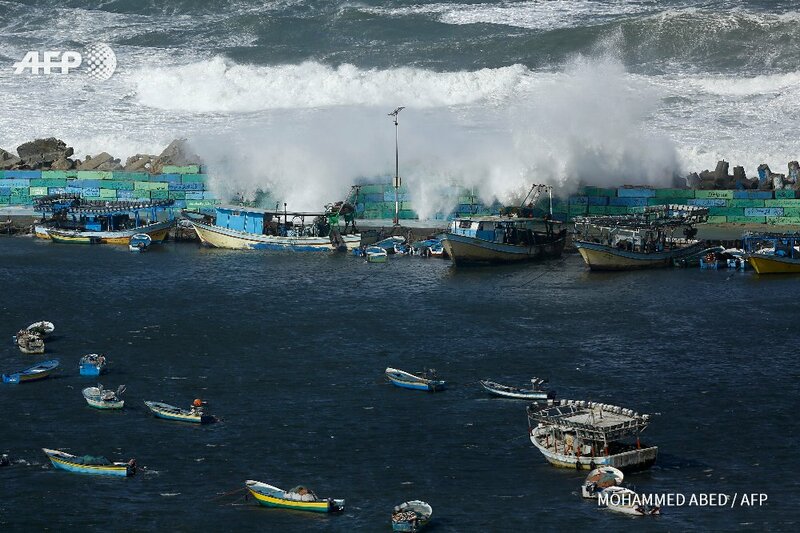 Shelters were prepared and the internet was only functioning sporadically. 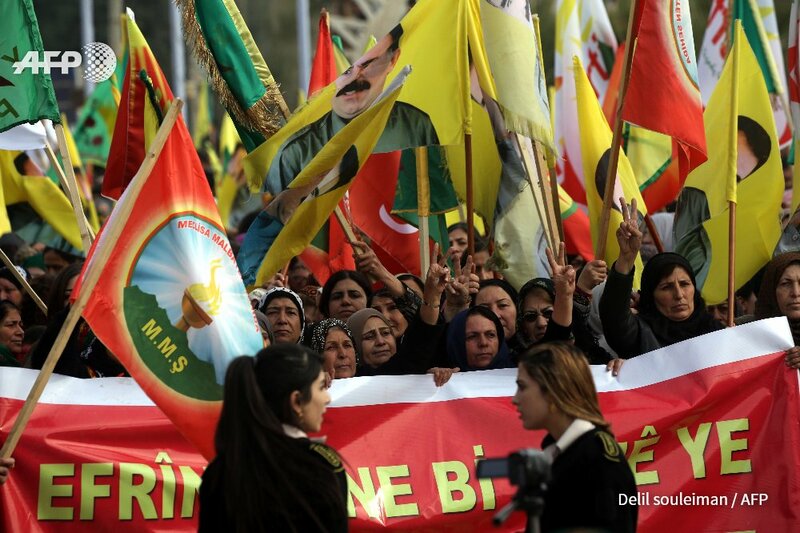 Turkey sees the YPG as a terror group and the Syrian offshoot of the Kurdistan Workers' Party (PKK) which has waged a bloody three-decade insurgency against the Turkish state. "We are determined. 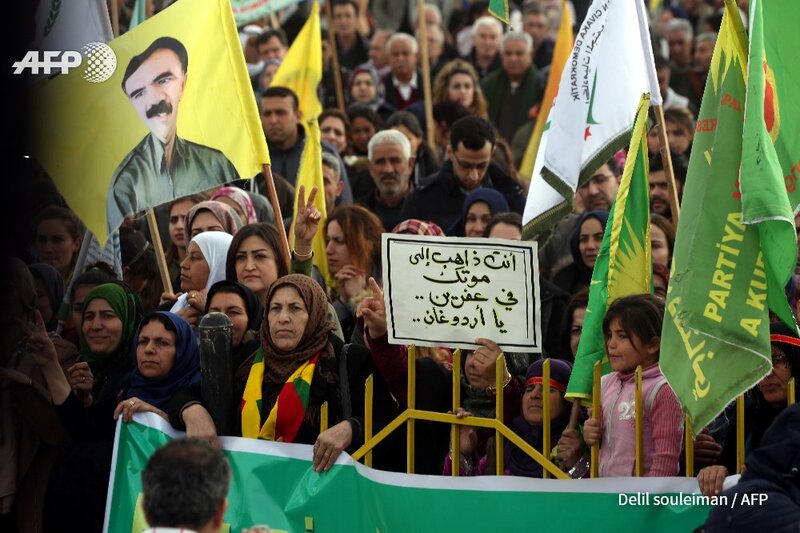 Afrin will be sorted out. We will take no step back," Erdogan said in a televised speech in Ankara. 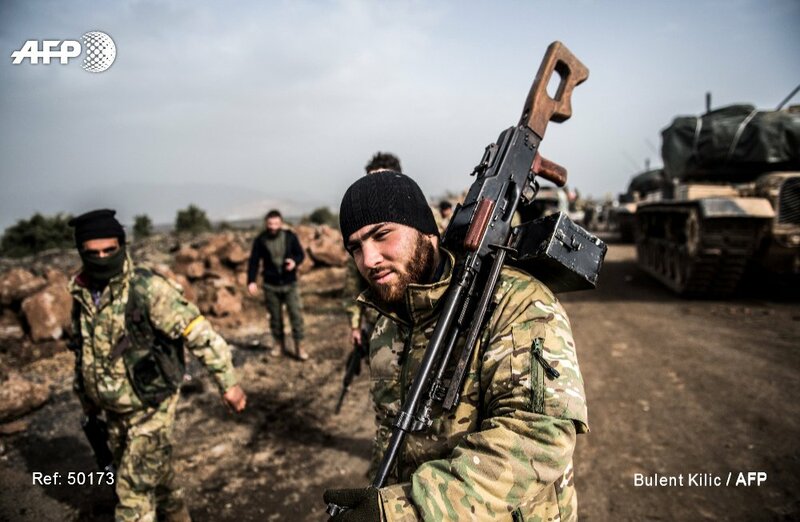 But the operation is hugely sensitive as Washington relied on the YPG to oust Islamic State (IS) jihadists from their Syrian strongholds and the Kurdish militia now holds much of Syria's north. France has called for additional talks at a UN Security Council meeting Monday to discuss concerns over flashpoints in Syria including the Turkish offensive. 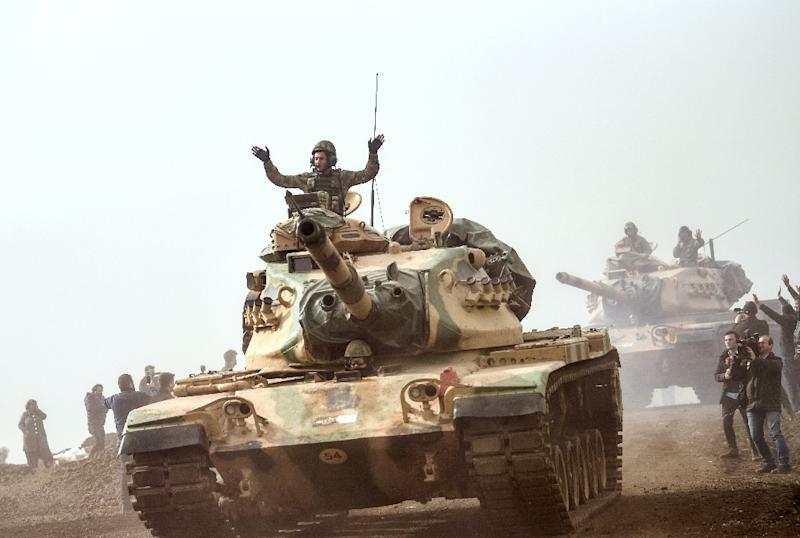 Turkish state news agency Anadolu said ground forces had already seized 15 villages and other locations during their advance into Syria. 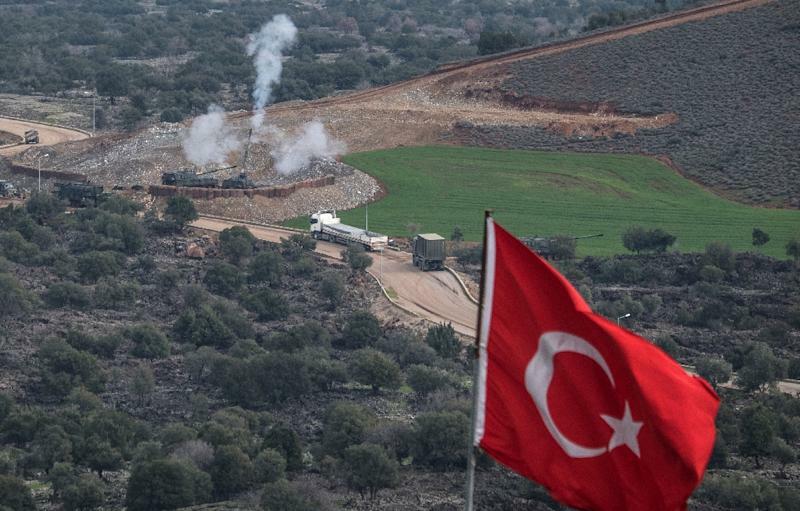 Meanwhile, Turkish artillery fired shells on YPG targets inside Syria and ground troops opened a new front against Afrin from Azaz, further east, state media said. 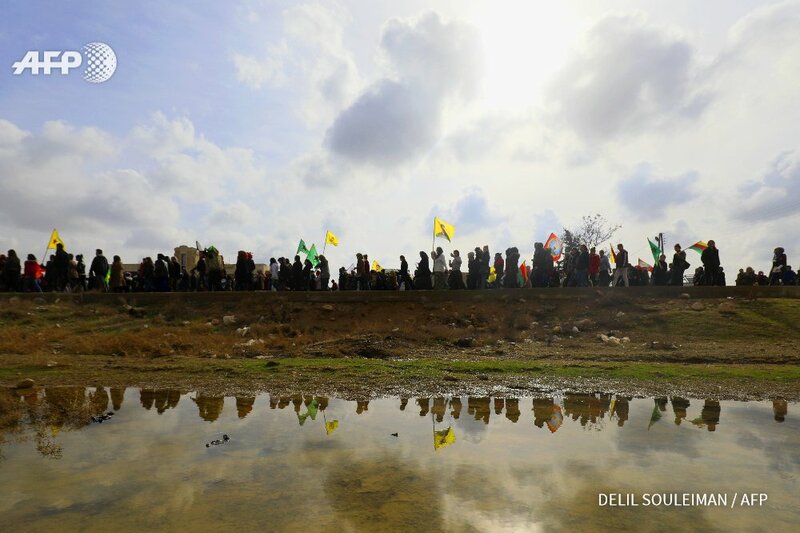 In Afrin, residents queued at bakeries and cars were on the streets as residents braced themselves for any violence. "God willing, the war will not last long. 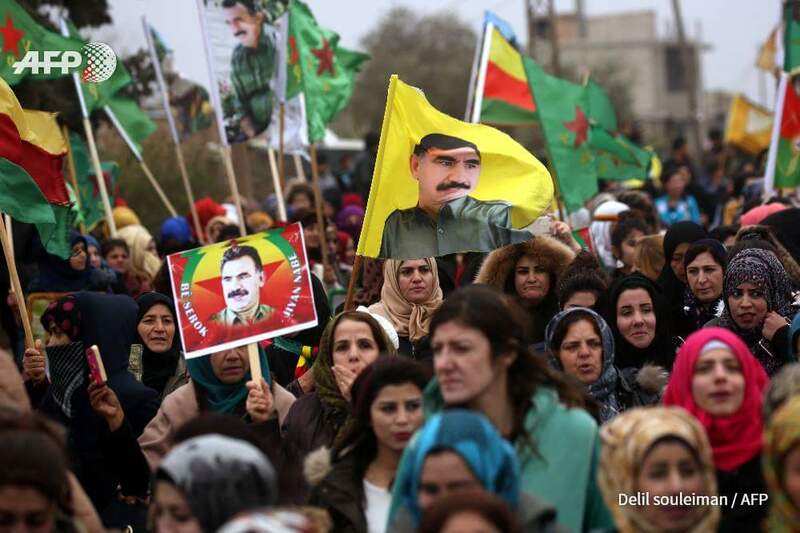 We pray for strength and courage for the YPG," Zuheir Hussein, 32, told AFP. Convenience store owner Ali Sourani said his shop was running low on food and the region was "surrounded". "We have had our shelters prepared for 10 days to hide during the fighting," he said. "We have difficulties with the internet which has been down for three days. We cannot communicate with our relatives." 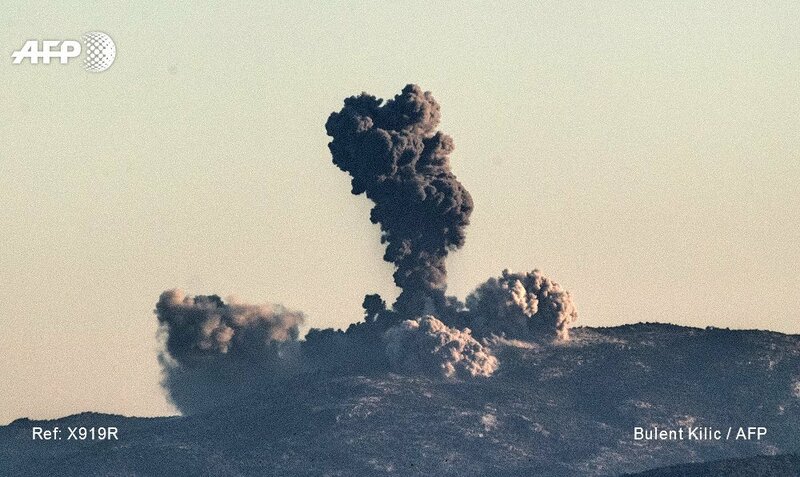 Turkey's military announced its first fatality of the campaign as a soldier was killed in clashes with the YPG southeast of the border town of Gulbaba. 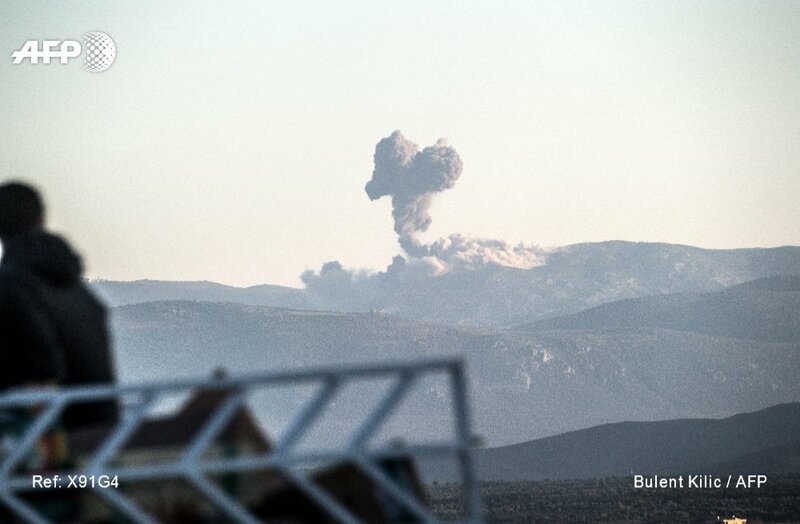 The Britain-based Syrian Observatory for Human Rights has said a total of 22 Syrian civilians have been killed by Turkish strikes and two more by Kurdish fire during the operation. It said 54 Syrian combattants had been killed, including 19 Ankara-backed rebels, 26 Kurdish fighters and nine unidentified figures. But Ankara has denied inflicting civilian casualties, with Foreign Minister Mevlut Cavusoglu accusing the YPG of sending out "nonsense propaganda and baseless lies". Observatory director Rami Abdel Rahim told AFP in Beirut that Monday's clashes were the fiercest since the start of the offensive. 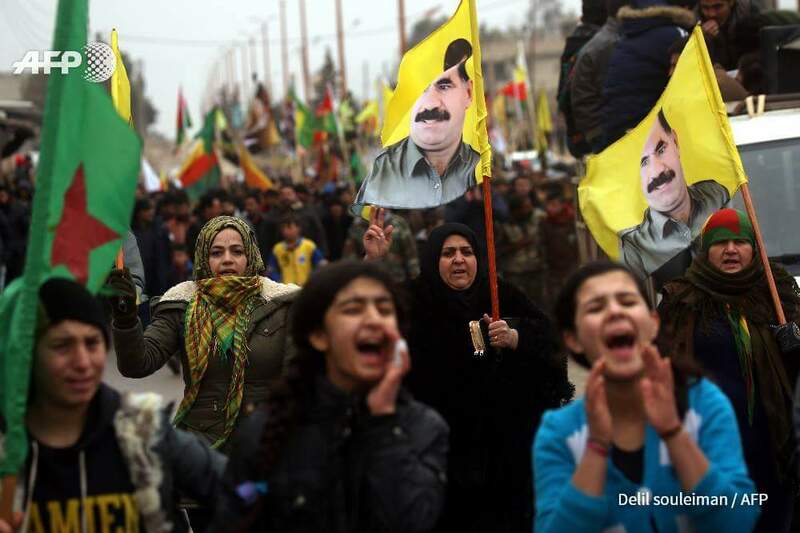 He said Kurdish forces had recaptured a key hill in the region, briefly seized by pro-Turkish Syrian rebels on Monday. 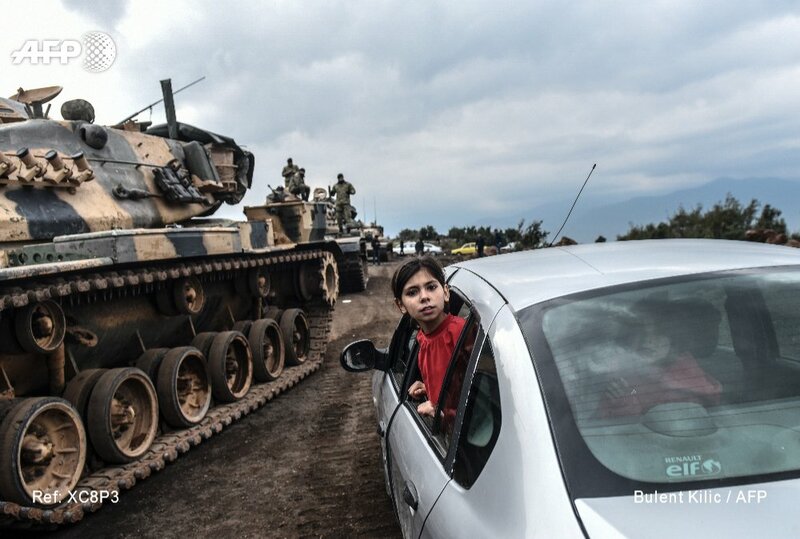 An AFP correspondent in the Turkish border village of Hassa saw more Turkish tanks heading towards Syria, enthusiastically cheered by locals. In a sign of the risks to Turkey, rockets fired from Syria on the border town of Reyhanli on Sunday killed a Syrian refugee. One more person was killed in a similar attack Monday on the village of Kirikhan. 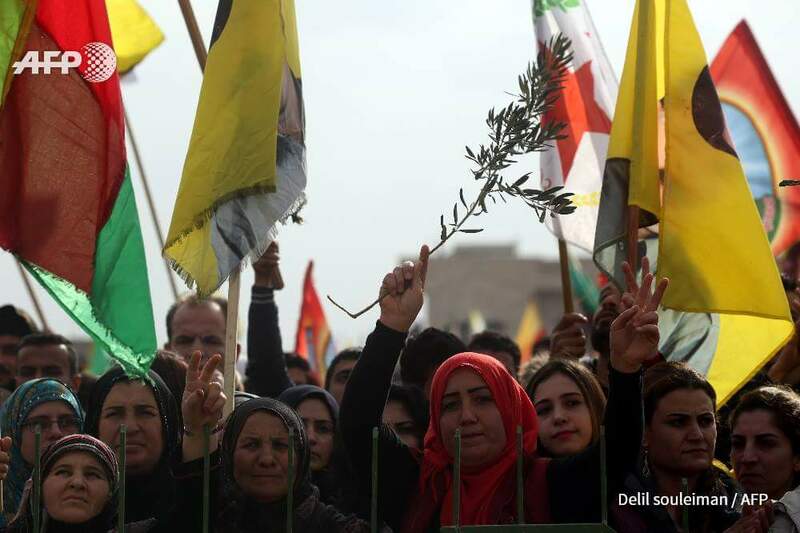 The Syrian Democratic Forces, an umbrella group dominated by the YPG, said in a statement that the operation amounted to "clear support" for IS. 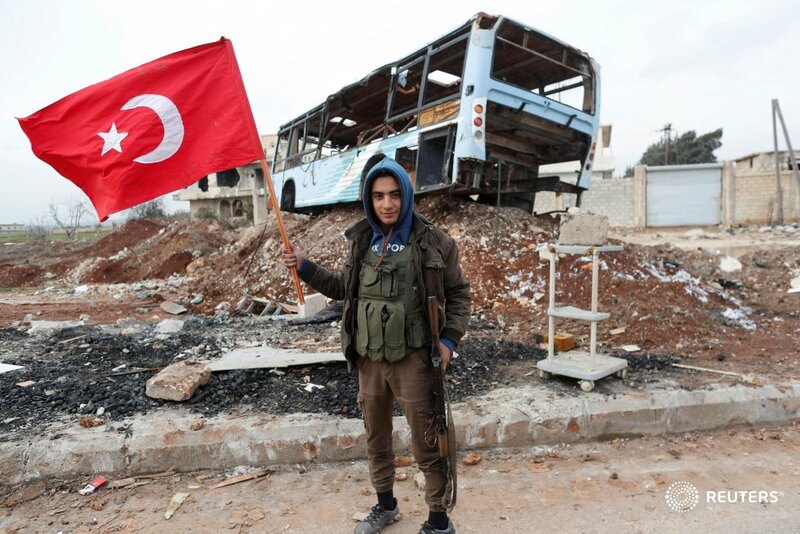 Turkey's previous incursion into Syria was the Euphrates Shield campaign in August 2016-March 2017, targeting both the YPG and IS in an area east of Afrin. 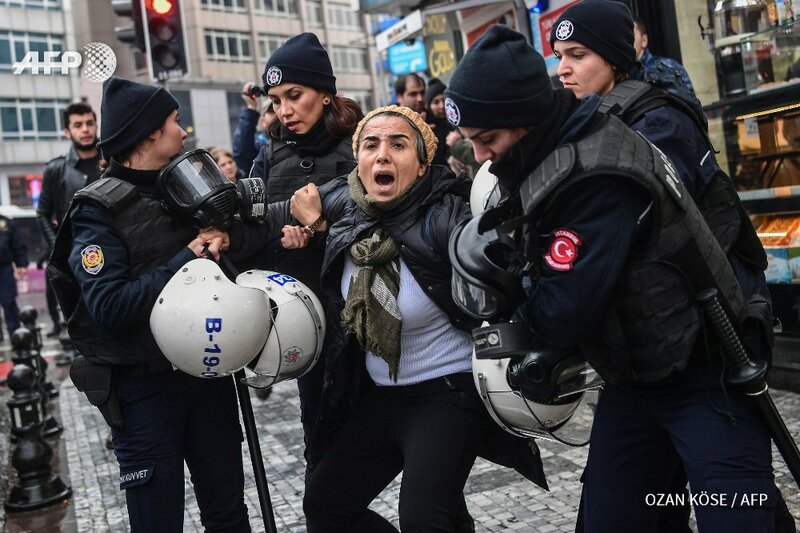 Erdogan has warned that those protesting against the operation will pay a "heavy price". 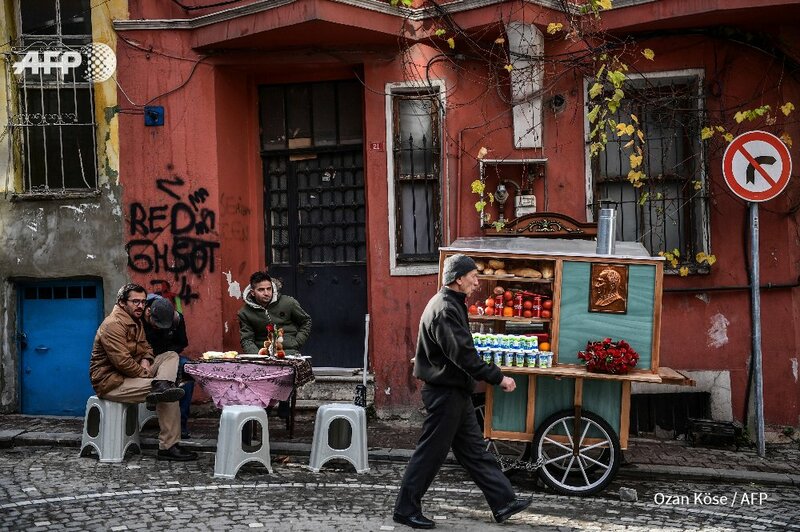 Turkish police detained 24 people on suspicion of disseminating "terror propaganda" on social media. 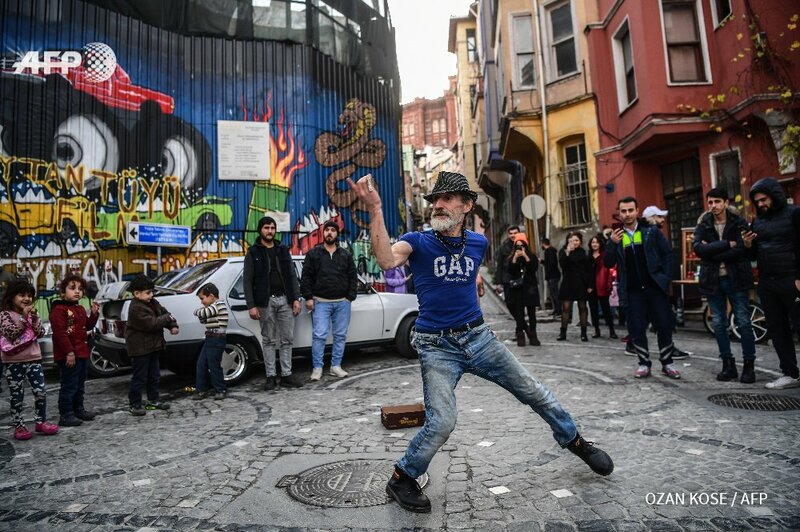 As well as a complex military mission, Turkey faces a sensitive diplomatic landscape as it seeks to avoid alienating allies and provoking foes. Western capitals fear the campaign against the YPG will shift the focus from eliminating IS after a string of successes in recent months. US Secretary of State Rex Tillerson said Monday he was "concerned" about the offensive, while EU diplomatic chief Federica Mogherini said she would discuss the situation with Turkish officials. But Erdogan expressed impatience with US demands to set a clear timetable, saying the campaign would be over "when the target is achieved". "How long have you been in Afghanistan? Is that over in Iraq?" he said, referring to long-running US military presence in those countries. 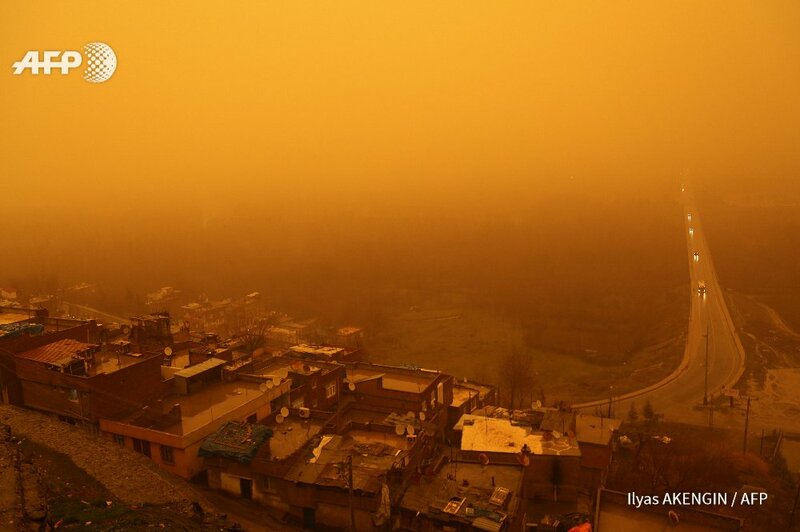 Meanwhile Russia and Iran -- who have a military presence in Syria and are working with Turkey on a peace process -- have also expressed concern. Erdogan insisted Turkey had discussed the operation in advance with Russia, and Moscow was in "agreement". A crucial factor will be whether the operation affects a Syrian peace conference to be held in the Russian resort of Sochi in late January. Russian Foreign Minister Sergei Lavrov said that Kurdish representatives would be invited, without specifying who, and accused the US of encouraging Syrian Kurdish separatism. Colonel Thomas Veale has had the unenviable task of announcing the first official Western attempt to partition Syria on ethnic-sectarian lines. Whether or not he realises the implications of his extraordinary statement a few days ago, Colonel Veale – a Kansas University and US Military Academy graduate who rejoices in the title of “Public Affairs Director at Combined Joint Task Force, Operation Inherent Resolve” – was quite open about the creation of another new and largely Kurdish force which will, in theory, control tens of thousands of square kilometres of Syria. Arab members of the same 30,000-strong “Border Security Force” will man checkpoints further south along the Euphrates river valley. To quote the good colonel, “recruiting is done in such a manner as to build a force reflecting the populations they serve; both in gender and ethnicity”. And there you have it. 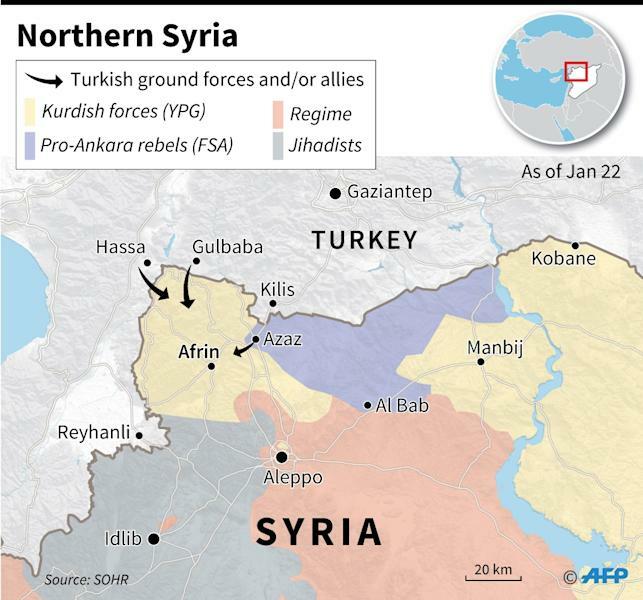 The Kurds will look after the Kurds, the Arabs (largely Sunnis, though there aren’t many of them) will run the non-Kurdish bits of this new enclave which will, in the north, run right along the Turkish border – an invitation to further civil war, if ever there was one. For an indication of just how equivocal this US decision is, we only have to witness the unprecedented if brief alliance it has created between the Syrian regime – anxious to regain every square foot of the nation which was under attack by Isis, al-Qaeda and various Western and US-armed military outfits for the past seven years – and Turkey, which has over exactly the same period been trying to overthrow Syrian President Bashar al-Assad. 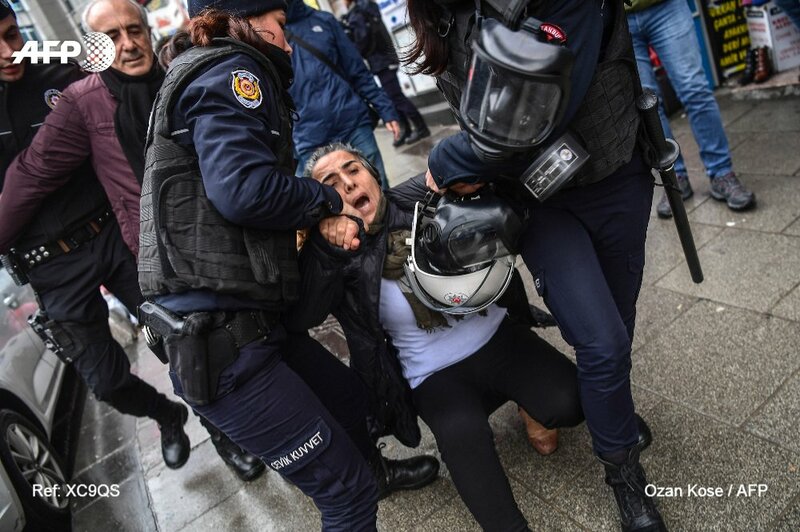 Recep Tayip Erdogan has promised to “suffocate” this latest American proxy “terror army”, regarding it as a Kurdish force effectively controlled by the “terrorist” Kurdish Workers Party, the PKK. 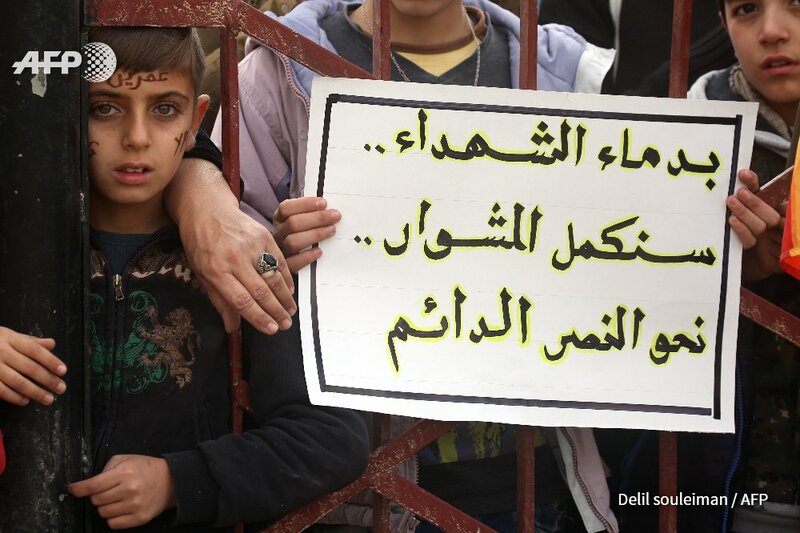 Assad’s government called the enlistment of the new militia a “blatant assault” on Syria’s sovereignty. Russia warned of partition. Unfortunately for Colonel Veale, Turkey is right to suspect that the PKK controls local Kurdish fighters, Assad is correct in identifying the “Border Security Force” as an attack on Syria’s sovereignty – whoever rules the state itself – and Russia, no stranger to the partition of the Ukraine, knows how to recognise similar US skulduggery. 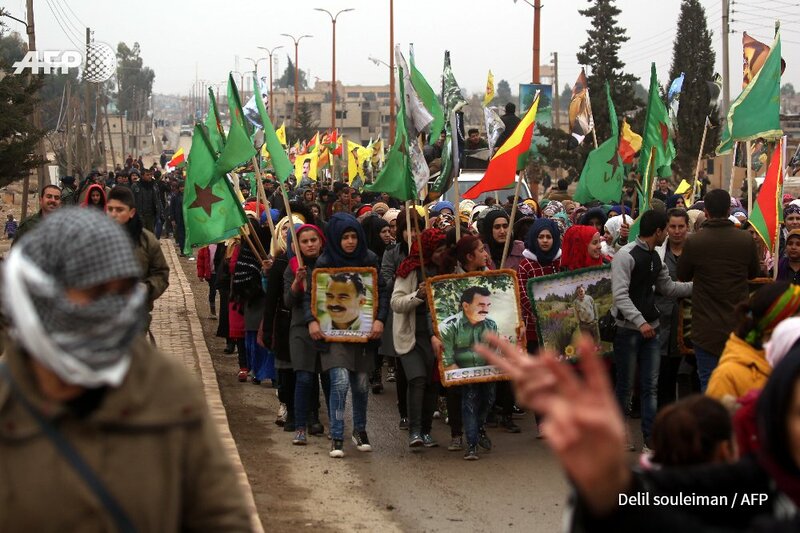 Its origins go back to the start of the war, when the local Kurdish “People’s Protection Units” (YPG) were encouraged by the authorities in Damascus to oppose Isis, al-Qaeda (later Nusrah) and other jihadi groups who were trying to seize the Syrian state. The Syrian army handed the YPG thousands of weapons to defend themselves. In the early days, Assad himself even praised the Kurds for resisting the “terrorist” forces of Isis and al-Qaeda. Just over three years ago, I spent a week talking to both Syrian troops on the Turkish border at Qamishli and their Kurdish “allies” – as they were supposed to be – further east. 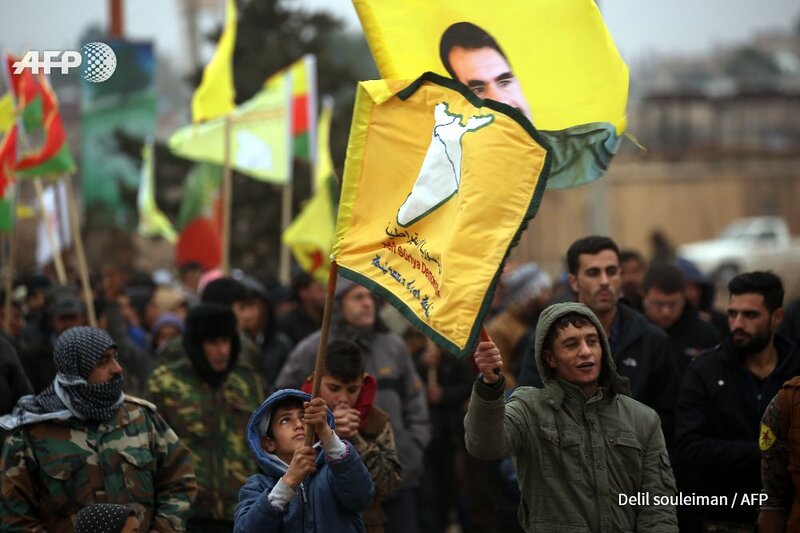 The Kurds, as always, expressed their desire for a “federal” enclave in the north and swore to me that they would never forget the tortures they had suffered at the hands of the Syrian regime. 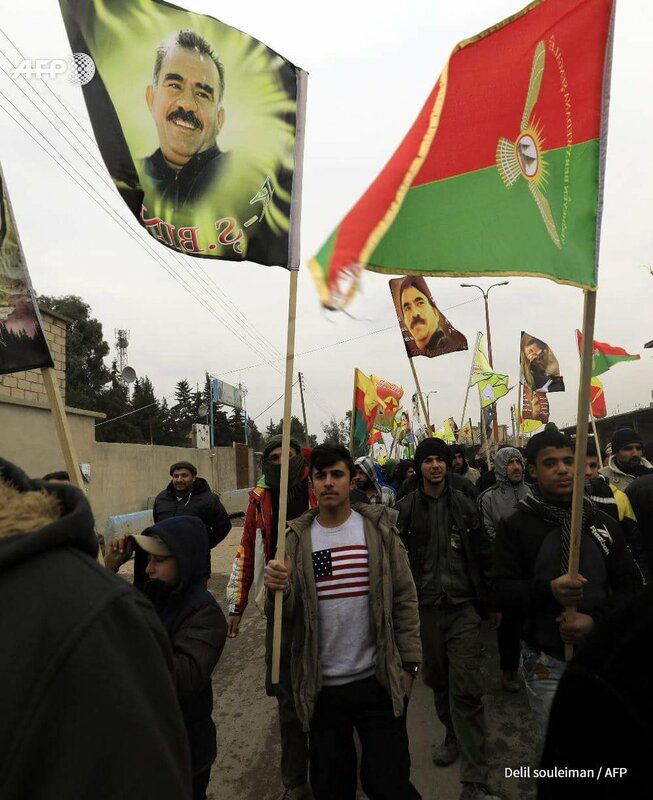 The Syrian military insisted that they would “never, ever” cede the territory to the Kurds. But then came the American decision to destroy Isis, the siege of Mosul in Iraq and, inside Syria, the assault on the Isis bastion of Raqqa. Washington then created its first anti-Isis and anti-Assad militia, which it called the “Syrian Defence Forces”. Like all such groupuscules, it was neither ethnically “Syrian” – since it was largely Kurdish – and it wasn’t interested in “defending” Syria as a state. And without US air cover, it had no “force” whatsoever. Within hours, the acronym “SDF” appeared, and the media swiftly stopped putting quotation marks around it, thus awarding it a spurious legality. It speedily morphed into “the US-supported SDF”, bravely fought its way south, and finally took Raqqa, a major Syrian city, last October. But the Syrian government army was only 12 miles on the other side of Raqqa and had already set up a coordination centre in a mud-walled village close to the Euphrates in which Syrian army officers, Kurdish fighters armed by the Americans and a Russian air force colonel regularly gathered. I met them – all together – at their headquarters just before the recapture of Raqqa. 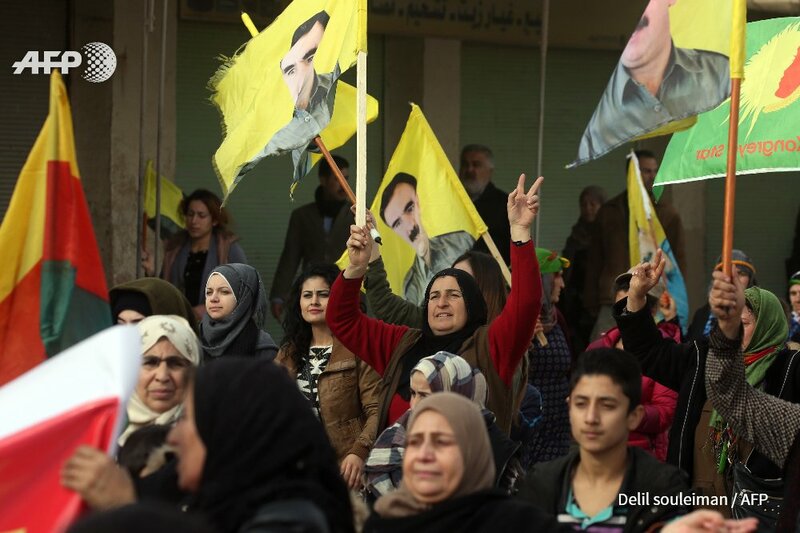 The Syrian authorities were already re-installing a (pro-Assad) local government for Raqqa in fields west of the city, supposedly arranging for the return of electricity from the Syrian grid, pensions for the elderly and the repair of sewage and other facilities. 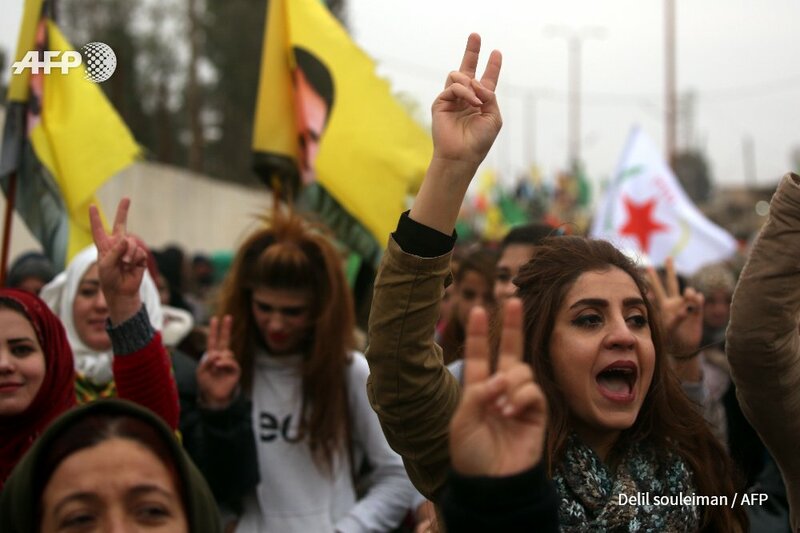 In other words, Syria would maintain its sovereignty over Raqqa, however many American-armed Kurds occupied its streets. The region is, of course, inhabited by others; by Sunni Muslims, Circassian Christians and Armenians, by Turkmen and even Chechens. Hence Colonel Veale’s promise to make sure that future control of the area would be along ethnic – ie sectarian – lines. The “Syrian Democratic Forces”, however, had clearly outlived their usefulness. 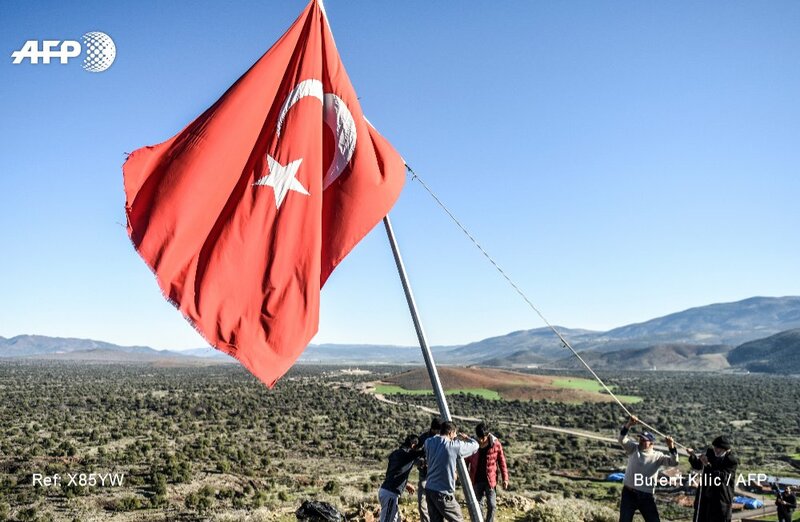 Having played the role of America’s foot soldiers, they had to be reincarnated with another dubious title, this time the “Border Security Force” – soon, no doubt, to be awarded the usual media accolade of an acronym without quotation marks – which would hold bits of Syria far away from the border with Turkey, which cannot (and will not) ensure Turkey’s “security”, and which will, like its old namesake the “SDF”, be totally reliant for its “force” on US weapons, arms supplies, hardware, air cover and, if necessary, air strikes. 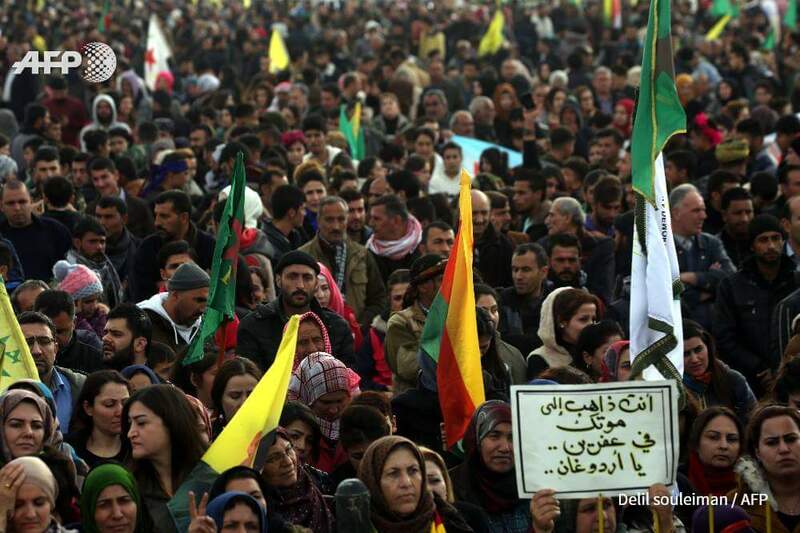 Be sure, as usual, that the Kurds will be betrayed. The new “force” will exist just so long as the Americans think it necessary; after which it will be left to the mercy of the Syrians and Turks who both regard it as a threat to their hegemony. Both Erdogan and Assad have long ago regarded any enemy of their states as “terrorists” – a dangerous word whose etymology goes back to Tsarist Russia and World War Two but whose ascendance needed the Americans and the world’s reporters to crown – and the Kurds, until they come to heel, will be treated as that by Ankara and Damascus. 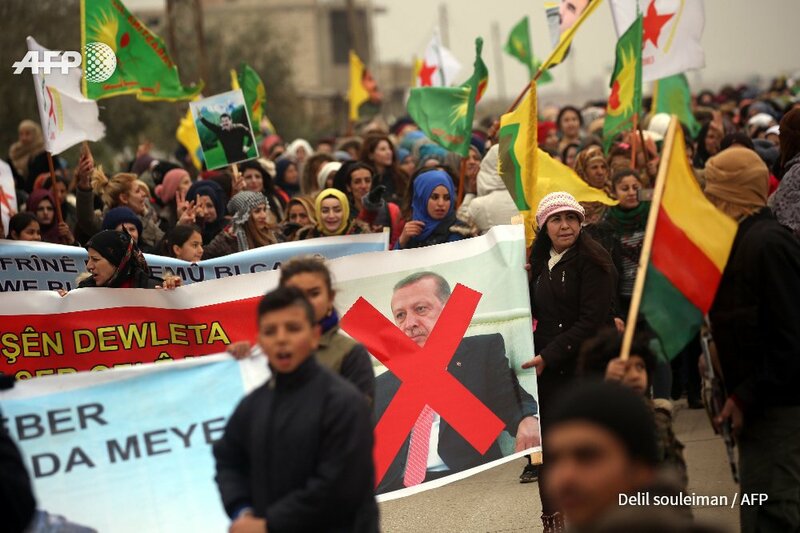 Syria cannot countenance a Kurdish mini-state on its territory and Turkey cannot tolerate a Kurdish mini-state along its southern border, however secular, liberal and socialist it claims (not without reason) to be. Of course, the “BDF” still has only – wait for it – 230 militiamen under arms and in training; the other 29,770 will follow later, if Colonel Veale is to be believed. 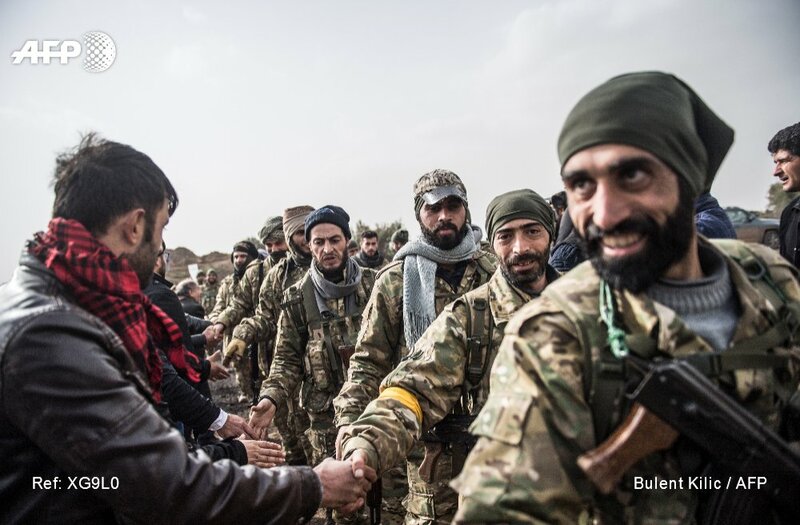 And while these warriors are preparing to transfer their allegiance from one pro-American armed group to another, Messrs Erdogan and Assad – along with Mr Putin – will have a mutual interest to discuss: the destruction of US political ambitions in Syria.